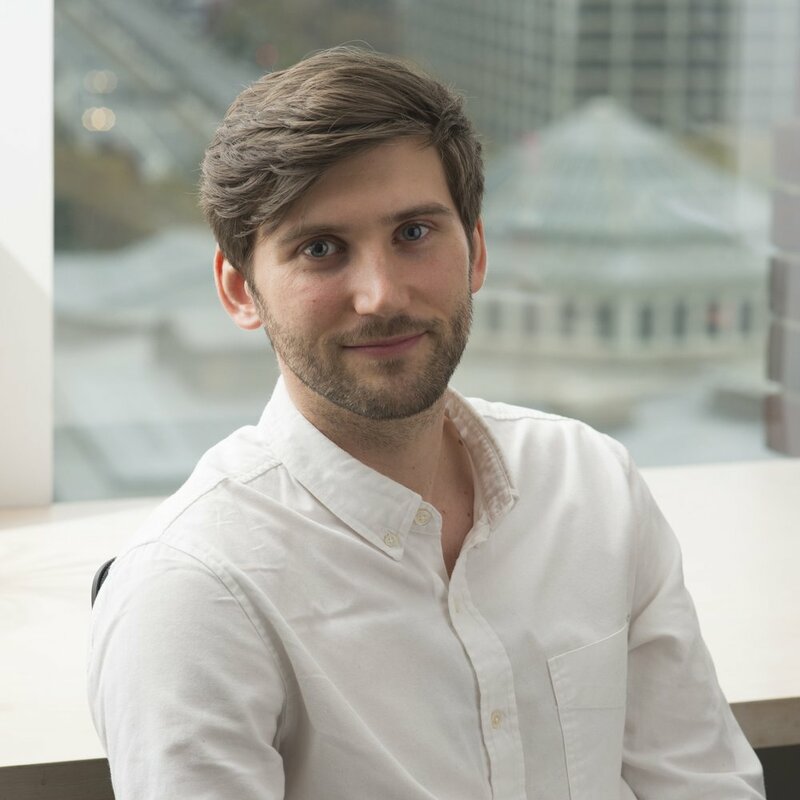 James Wagman Architect, founded in 1999, is an award-winning New York City architecture firm with a reputation for high-performance, sustainable and contextually-sensitive designs. 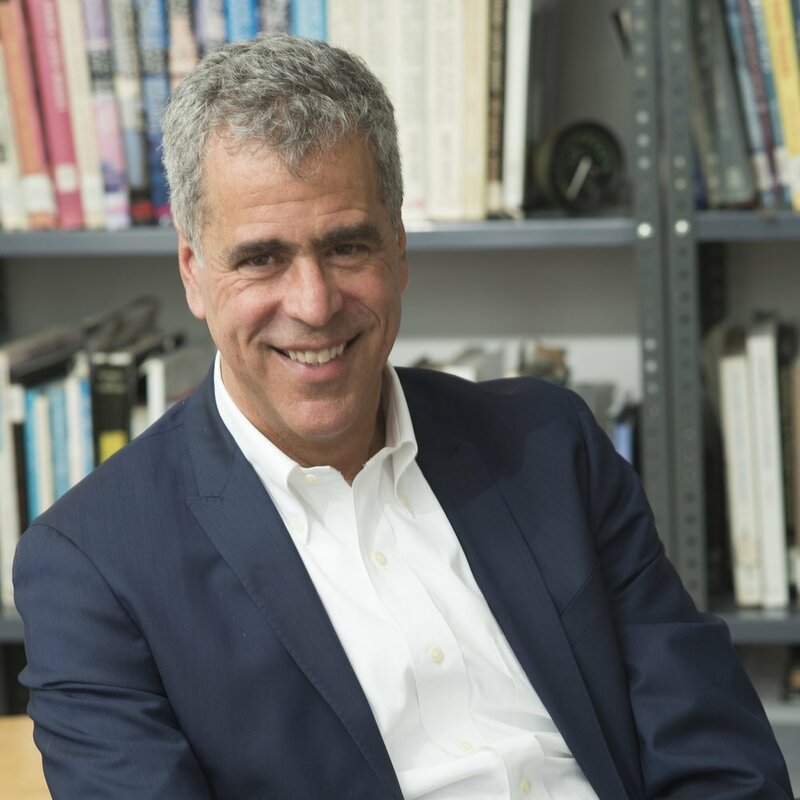 JWA is led by Principal James Wagman, whose lifelong passion for architecture led to a formal education at the Pratt Institute in Brooklyn, NY. Since founding his eponymous firm, JWA has been responsible for some of the most compelling and innovation renovations, restorations and new buildings at landmark Manhattan addresses. Our work has been featured in various publications, including The New York Times and The Wall Street Journal. 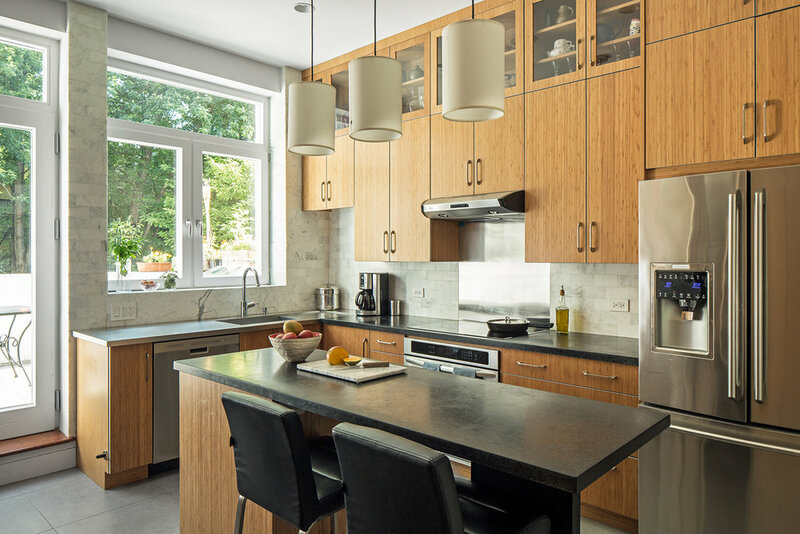 When JWA had the unique opportunity to transform a Brooklyn brownstone into a completely Passive House, it was a turning point for James and his team in their evolution as Green Building architects. Our leaders are all LEED Accredited Professionals, and we are passionate advocates of Passive House design and practices as we consider it a cost-effective way to be energy efficient. At JWA, we work closely with our clients to develop an understanding of their goals and the function of the space before translating their ideas into transformative environments that reflect their unique vision. We keep them educated and informed throughout the design and implementation process, taking our cues from them and interpreting their wants and needs in a way that is both functional and modern. We strive to successfully merge unique environmental, historical and contextual considerations with thoughtful, cutting edge solutions while making the experience personalized, enjoyable and fun for our clients. We also bring our expertise in Passive House and Green Building design to each project, ensuring that our design solutions are environmentally-conscious, cost-efficient, and energy-saving. While the goals of each project may vary, our approach always remains the same. JWA believes a space serves as an expression of one's identity, whether personal or professional. When working on our residential projects, our goal is to create a home for families and individuals. The process is highly personal, and we pride ourselves in our ability to listen to our clients and understand their vision. We interpret their ideas into a design that often exceeds their expectations. Currently we are working on a range of Passive House projects as well as numerous townhouse and apartment renovations and restorations in New York. For our commercial projects we aim to translate a brand's values and image through architectural design. By taking into consideration both the practical necessities of an office and the brand's message, we produce a design that inspires and reflects our client's corporate mission. Our varied commercial projects range from large corporate offices to creative showrooms, and we are always looking to develop new and interesting workspaces. In 2001 James Wagman Architect and Linda Yowell Architects established the partnership Hudson Studio Architects, LLP, a practice devoted to institutional architectural projects. All projects are completed by both JWA and LYA staff. Guided by the belief that dynamic architecture can motivate and inspire students to learn, we collaborate closely with our clients to develop a thorough understanding of an institution’s unique vision and educational mission as well as the intended functionality of the space. We have completed a substantial number of architectural projects for academic and non-profit institutions and corporations throughout Manhattan and the Greater New York area. For more information on HSA, please visit its website at hudsonstudioarchitects.com. JWA is a member of New York Passive House and avid enthusiasts of Passive House principles. Passive House is the only internationally recognized performance-based energy standard in construction. The concept emphasizes energy efficiency, and we encourage our clients to adopt these principles when designing their new constructions. Visit the Passive House Institute to learn more and see photos from our first Brooklyn Passive House.